Why is there so much rainforest deforestation going on? It hasn't always been so. 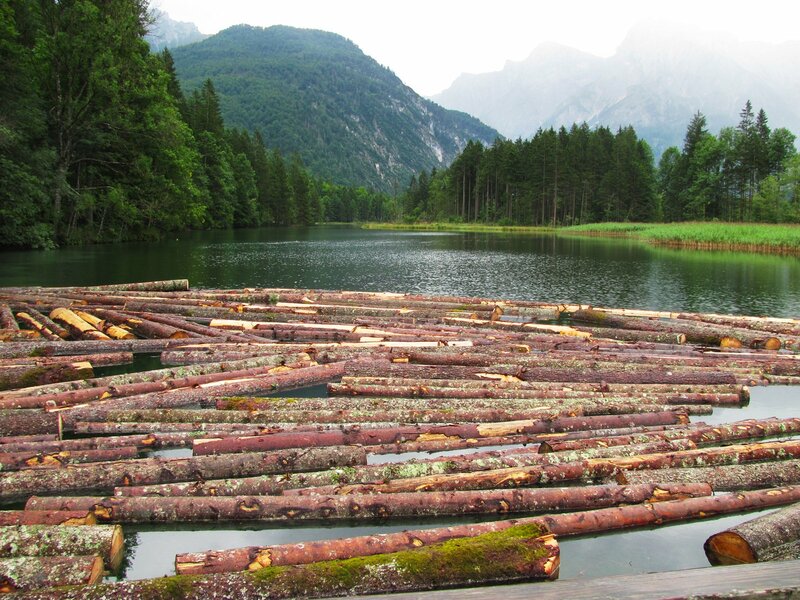 Historically, majority of logging was done by local farmers who cleared some forest for agriculture or chopped down a tree to make firewood or get timber for construction. The products were consumed or used by family or traded locally. This still often happens in rainforests of central Africa, and is reflected in numbers: Africa counts for only 6% of world's rainforest destruction, while Asia counts for 34% and South America - where the world's largest rainforests are - for the whole 60%. This is because in South America and Asia, things have gone beyond the local market. There, much of the logging is driven by international commercial operators that are linked to global markets. The main commodities are palm oil, soybeans, beef, coffee, cocoa, rubber, biofuels and mining. Tropical hardwood timber is often logged illegally. Tropical countries are often poor countries. Deforestation is the only way for these people to generate wealth. And we can hardly blame them, because most of developed countries went through the same stage in their development. The problem is that the trees bring in money in short term, but the long-term losses are not valued in monetary terms. These countries cannot afford to do it, they need the money in the short term.